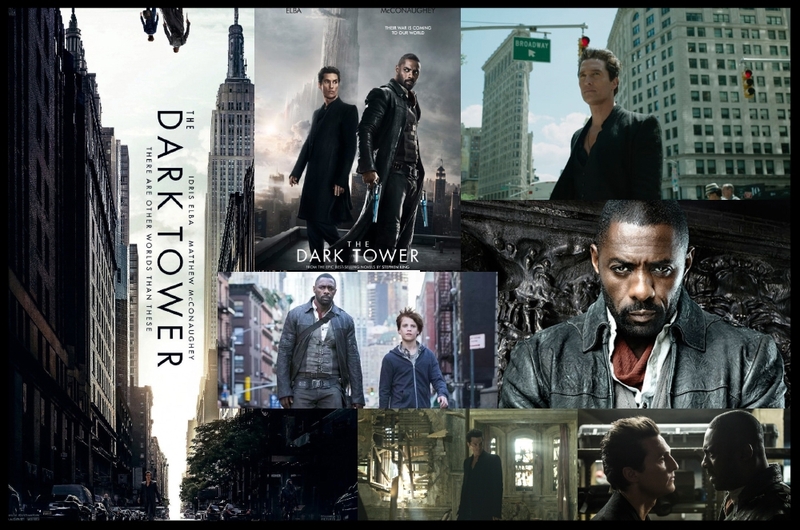 Adrift in a Gilliam like wilderness on the lower west side of Manhattan, Battery Park City, our heroes Jim Wallace and Jon Cross take in the latest Stephen King adaptation, the long time coming, The Dark Tower starring Idris Elba and Matthew McConaughey. Do they find it to be a faithful adaption? a good adaption? do they like it? do they hate it? You have to listen to find out!